Come see us and our beautiful listings! 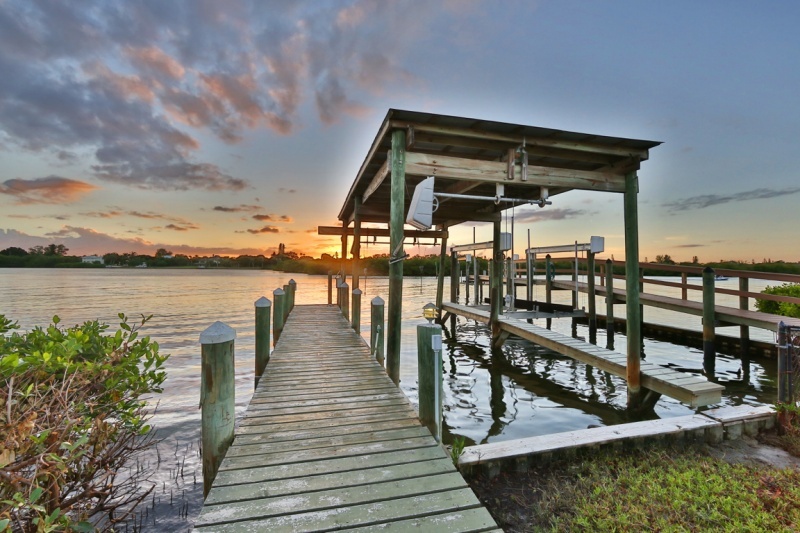 Waterfront property on over half an acre directly on the Intracoastal Waterway with dock & covered boat lift. Home with split floor plan with two master suites, large lanai and screened-in pool area w Tiki Bar. The best value on the Bay? Attractive curb appeal and exterior w circular driveway, stone entry columns and stone quoins. Coffered ceilings, crown moldings, gas fire place and more. Upstairs bonus room. Screened-in pool and spa area with two covered sitting areas. Large master suite with bay window. For more information about this or other area listings, please contact us. Let us assist you and your friends when buying or selling a home!